Every one who exalts himself will be humbled, but the one who humbles himself will be exalted. The Savior speaks to those who were dinning at the house of a Pharisee, exhorting them to the practiced of true poverty of spirit. Not only humility, but also a certain poverty is praised – to take the lower place at table, and to invite the poor rather than the rich when holding a banquet. What then is “poverty in spirit”? How does this relate to the gift of fear of the Lord and the virtue of hope? 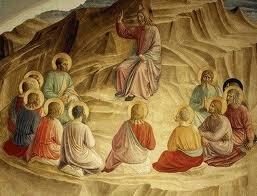 This question will also clarify the relation of the virtues, the gifts, and the beatitudes. The greatest of the Fathers of the Church, the Doctor of Grace, St. Augustine was not always so saintly. This is well known. Until his thirty-second year, the future Bishop of Hippo was not baptized nor did he live a life worthy of the true Faith. 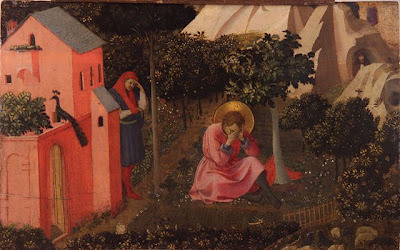 St. Augustine, in the time before his conversion, had contracted an illicit relationship with an unnamed woman and, from this union, came a son. What became of these two – this mother and son – after St. Augustine’s conversion? What brought about this great conversion in Augustine? “I do not know where you are from. Depart from me, all you evildoers!” And there will be wailing and grinding of teeth. 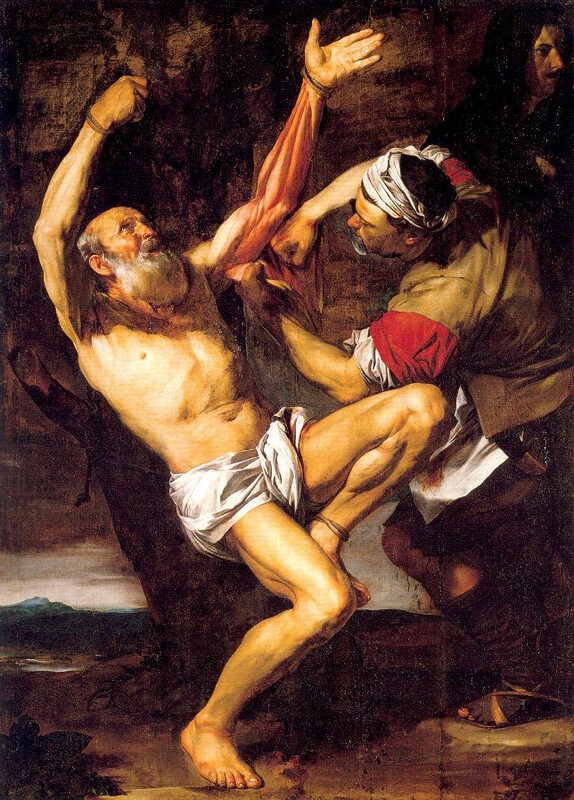 Saturday, August 24th, the Church celebrated the feast of St. Bartholomew, the apostle who gave his life in service of the Gospel through the most gruesome torment of being flayed alive. In this Sunday’s Gospel, our Savior tells us that many will strive to attain salvation but will fall short and, not taking the narrow road which only a few find, will instead take the broad road to eternal damnation. As we consider the horrible pains which St. Bartholomew endured, we recognize that these sufferings are nothing as compared to the torments which the damned will suffer in hell. The reason is threefold.